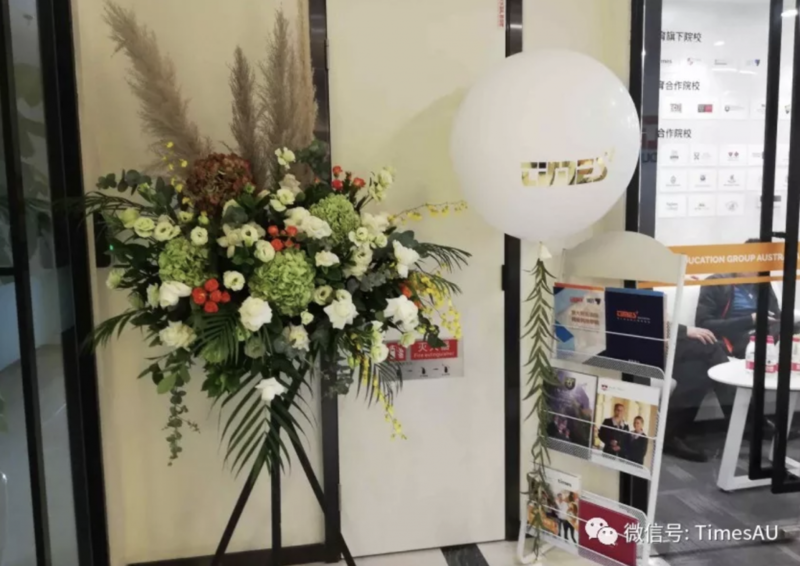 Thank you to all that came out and made our Chengdu China Grand Opening celebration so special! 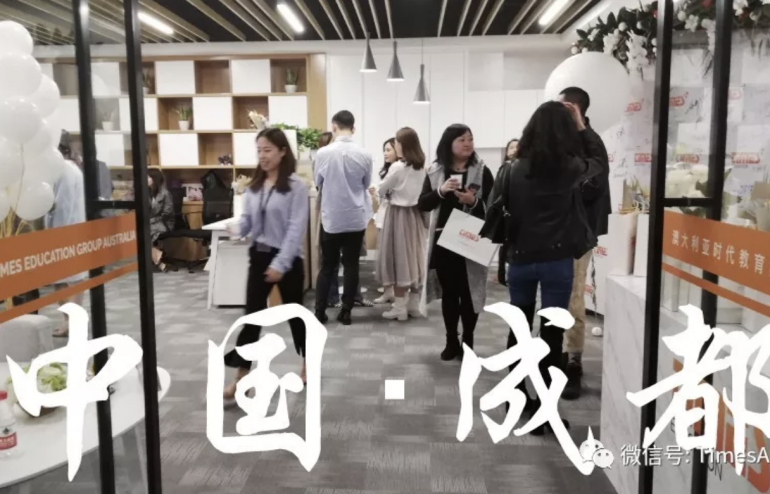 We had a great day and enjoyed sharing our company culture and history with all of our friends. 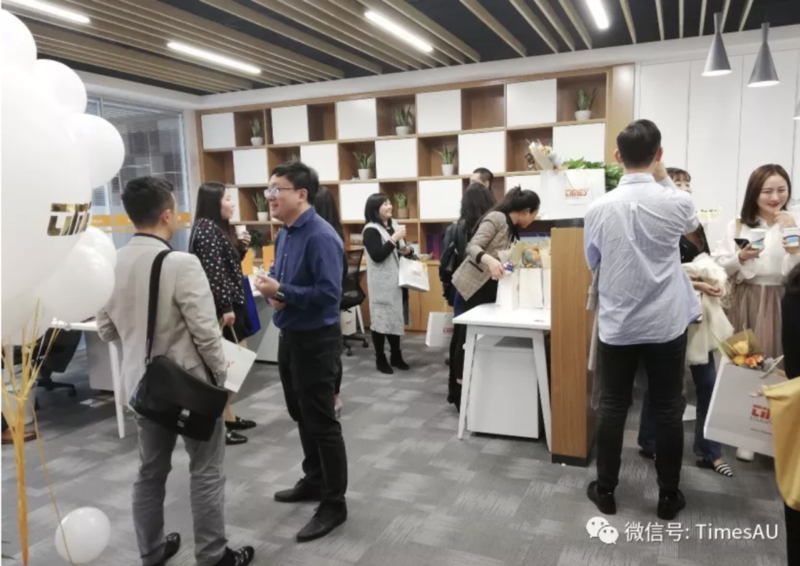 Seeing all of you and having so much support made the event successful and memorable. 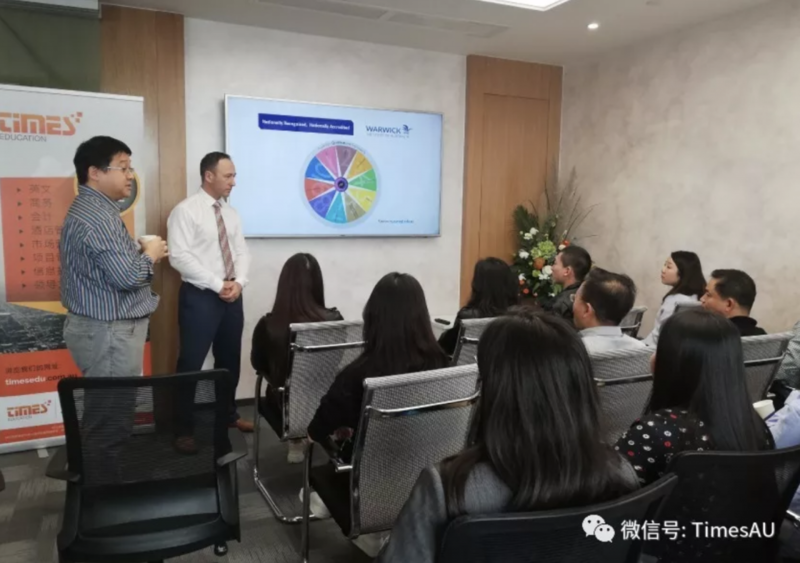 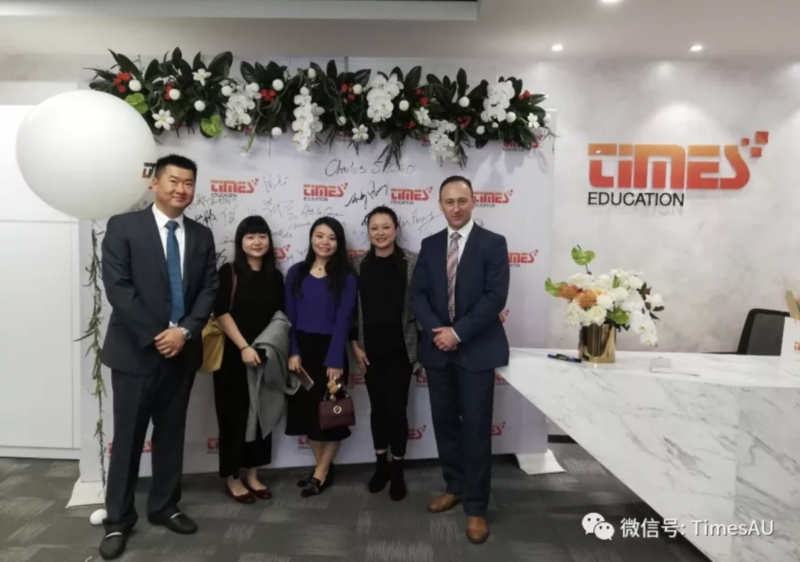 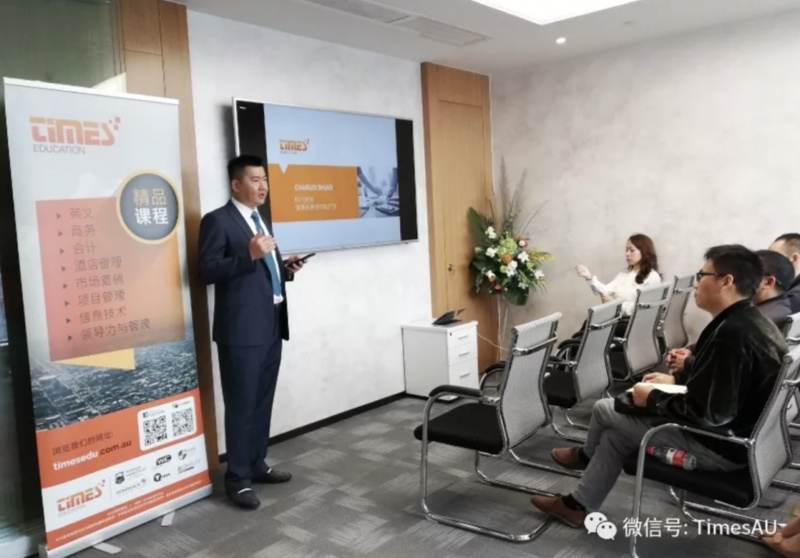 As we enter this new phase in our journey to Chengdu China, We invite our CEO – Charles Shiao and Deputy Principal Attila Gaspar to help us to learn more about Times Education Group.